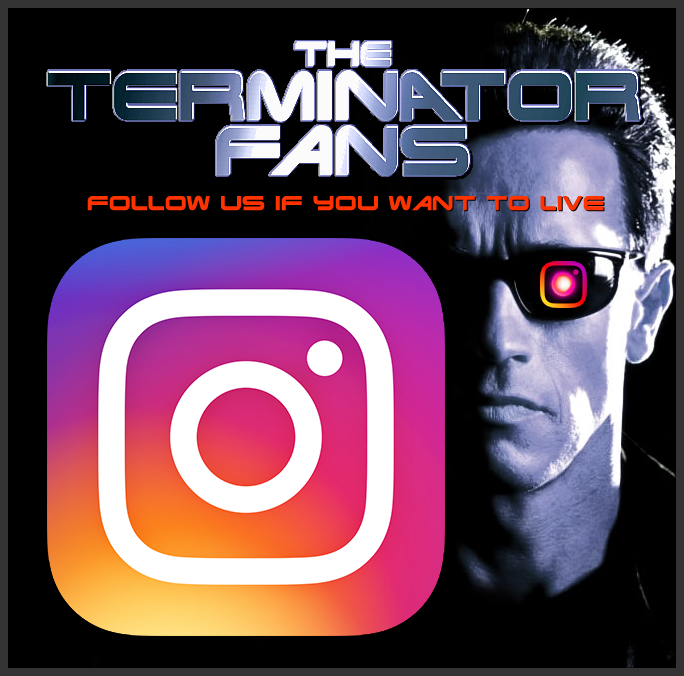 Ever since Terminator 2: Judgment Day flipped Arnold Schwarzenegger’s role from bad to good – fans have wondered whether he will be programmed to fight for or against humanity in each subsequent movie. Many Terminator Fans have wanted Arnold to return to being a rogue cyborg assassin villain but it has just become common-place to have Arnold play a mechanical heroic guardian (pardon the pun). Recently James Cameron said Arnold would be bad but we previously speculated that might just mean… “bad to the bone” pointing towards another T2-esque good guy Terminator role for Arnold. 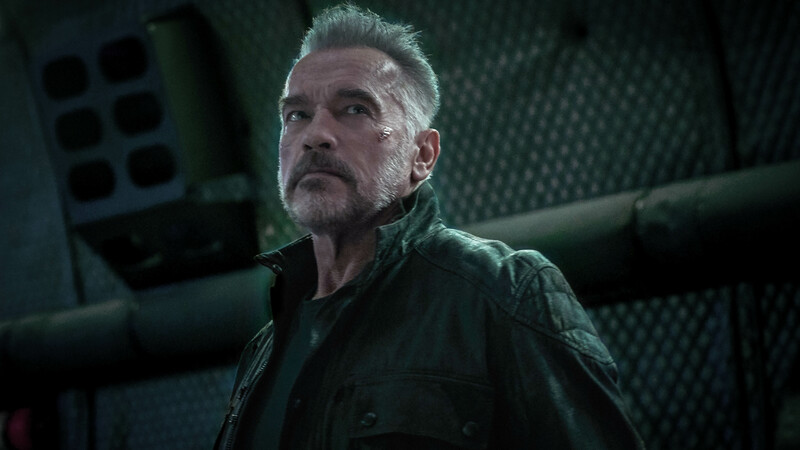 James Cameron and Tim Miller have expressed that this time around the Aged Terminator aspect of Schwarzenegger’s character will offer something fresh and new for the T-800 character. Although the idea was used in Terminator Genisys; it didn’t reach its full potential but maybe this time it will… ? Paul Shirey of JoBlo enlarged upon Arnold’s Terminator with a more telling statement. “We also saw Schwarzenegger as whatever Terminator he is; coming through a doorway and his left arm- the human part is gone, so it’s just a robotic arm. He’s a little bloody, battle-damaged. Terminators programmed to kill humans never usually stand side by side with their targets and aid them in battle… or do they? We have more thoughts on this with a new theory article/video which you can check out by clicking here. I really think he is a Skynet programmed Terminator that’s been in operation so long that he’s learned to feel and think like a human. I believe he will feel compelled to help Sarah and rebel against Skynet without the need for a human to reprogram his CPU. I think this film will have a visual motif to the first film, in that, if you remember, Kyle Reese had a few moments in the film where he would reflect on the future war. I think we’ll get similar moments like this, but it will be Sarah Connor reflected on the death of John Connor and what led to it. I don’t think we’ll get a straight flashback sequence at the beginning. It will be split up in parts throughout the beginning of the film. Since the originals were made I haven’t bothered watching the bits in-between! Great that the main characters are back! « Is Terminator: Dark Fate’s new villain a recycled idea?